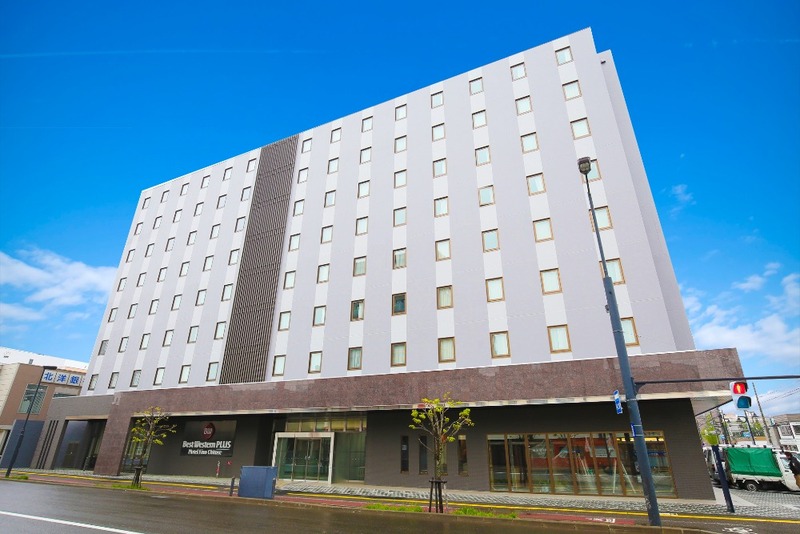 A new hotel has opened in Chitose, the gateway to Hokkaido! 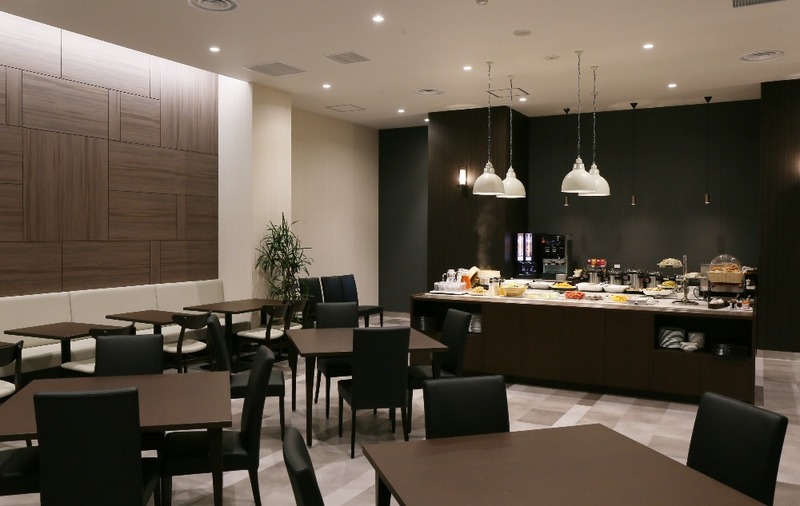 The Best Western Plus Hotel Fino Chitose is ideal as a base for sightseeing in Hokkaido! 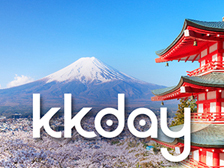 Hokkaido is one of the most popular areas in Japan among international travelers along with Tokyo, Kyoto, and Osaka. 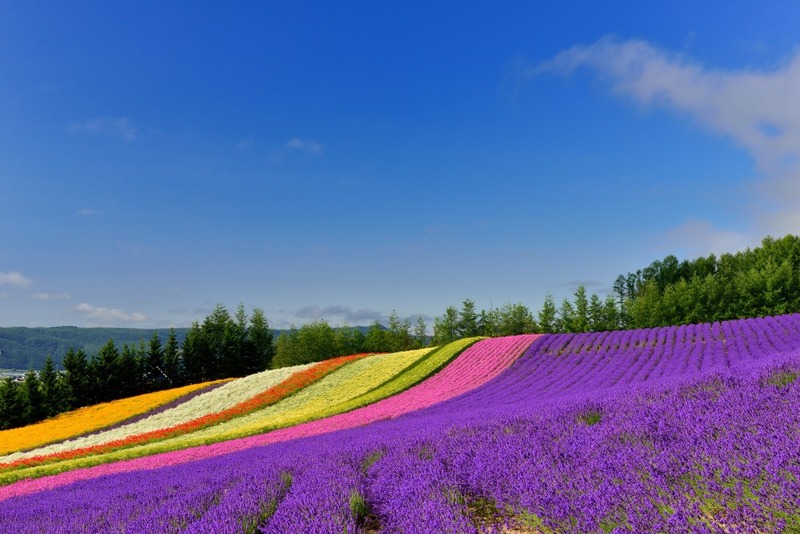 You can enjoy the abundance of natural beauty in each season that is unique to the extensive landscape of Hokkaido. 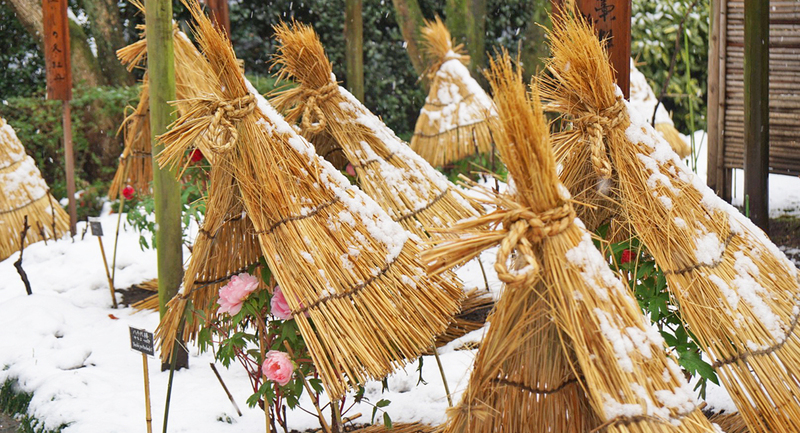 For instance, colorful flowers are in full bloom and fields are completely covered with them in summer and a beautiful, snow-covered world opens up right in front of you in winter. 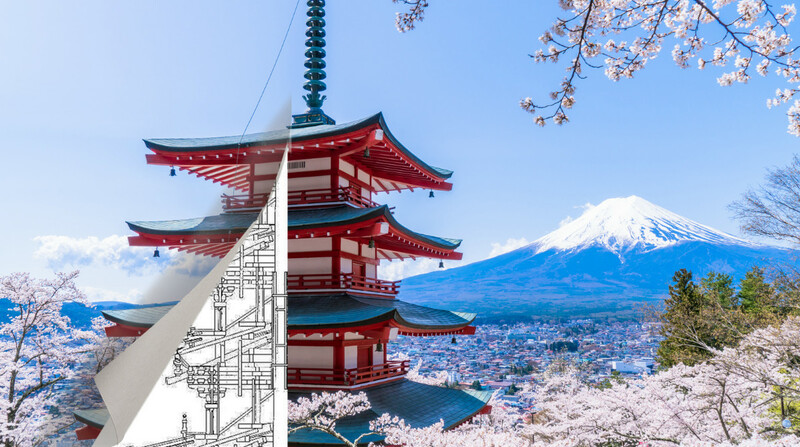 Besides the splendor of nature, Hokkaido is full of attractions that you cannot find in other areas in Japan and we especially want you to savor the fantastic food made using freshly caught seafood or mountain vegetables. 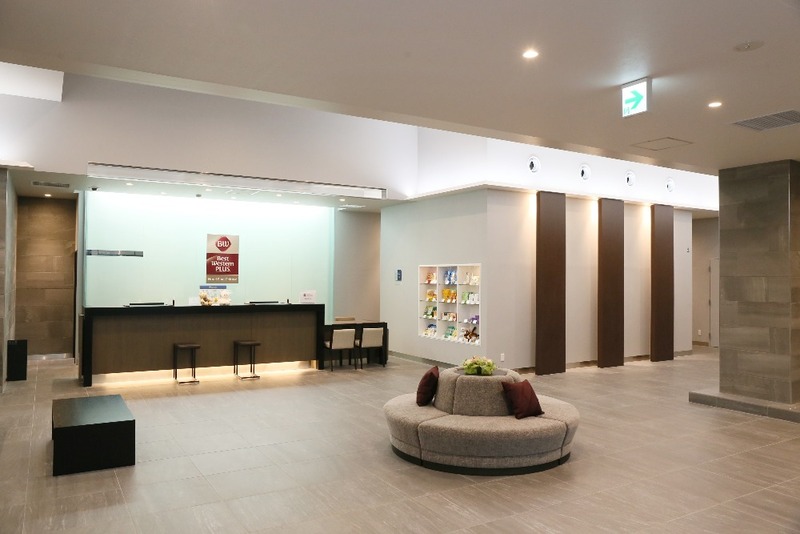 In such an amazing place, the Best Western Plus Hotel Fino Chitose has newly opened on June 1, 2018! 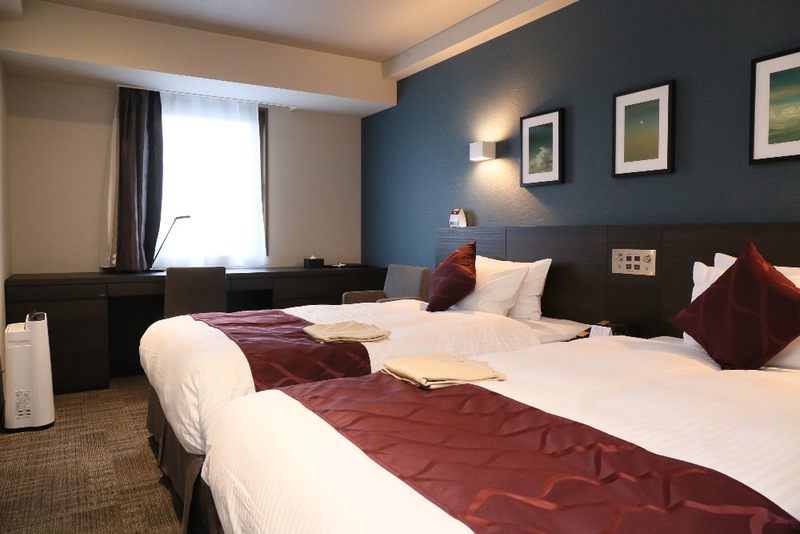 The hotel is situated in one of the best locations ideal for both sightseeing and business: about a 20-minute train ride from New Chitose Airport, the gateway to Hokkaido, and a 7-minute walk from JR Chitose Station. 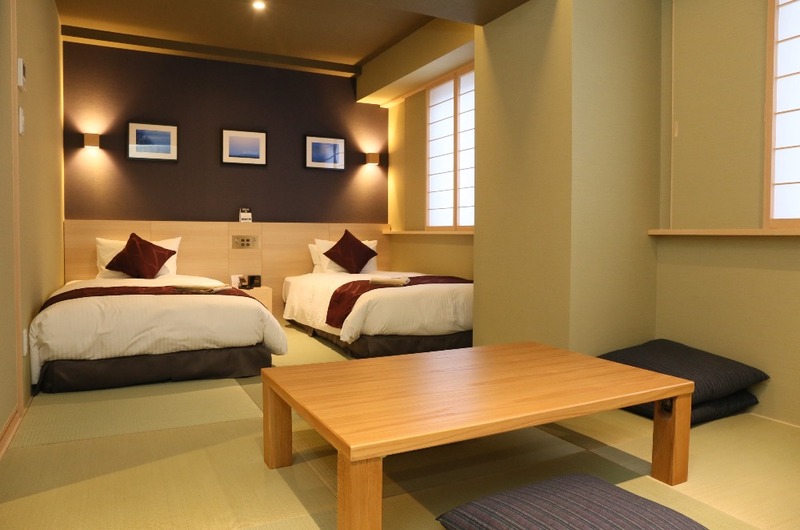 There are four room types, including superior twin room, superior double room, executive quad room that is ideal for a family or a group, and Japanese-style twin room that offers western-style functionality in a Japanese-style, relaxed atmosphere. The hotel has a total of 154 rooms. You can choose your ideal room depending on the group size or purpose. 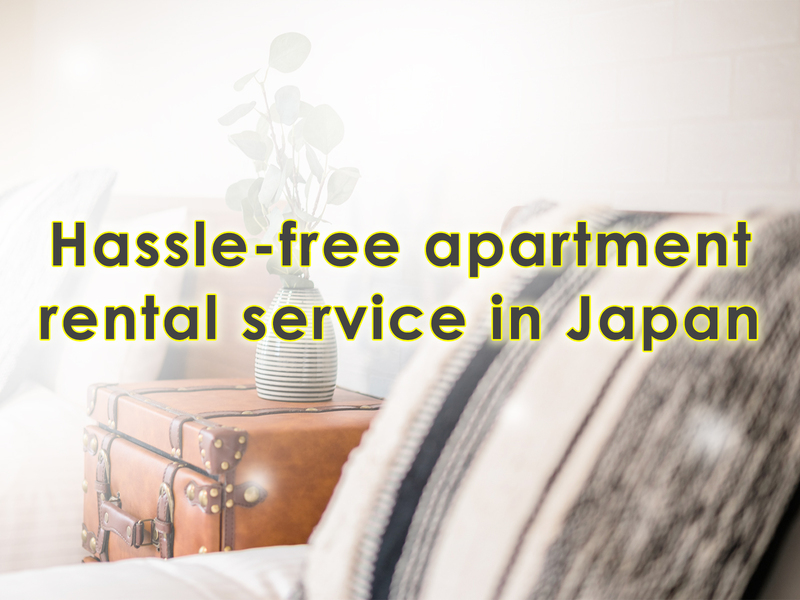 In addition, all the rooms are equipped with beds produced by Simmons. Simmons beds have a history of over 140 years and have been loved as the world’s best bed for years. These luxury beds are used in many high-class hotels all over the world. You will be impressed by the comfort it offers once you sleep in a Simmons bed! A heavy, deep sleep is a good way to unwind and get rid of travel fatigue. 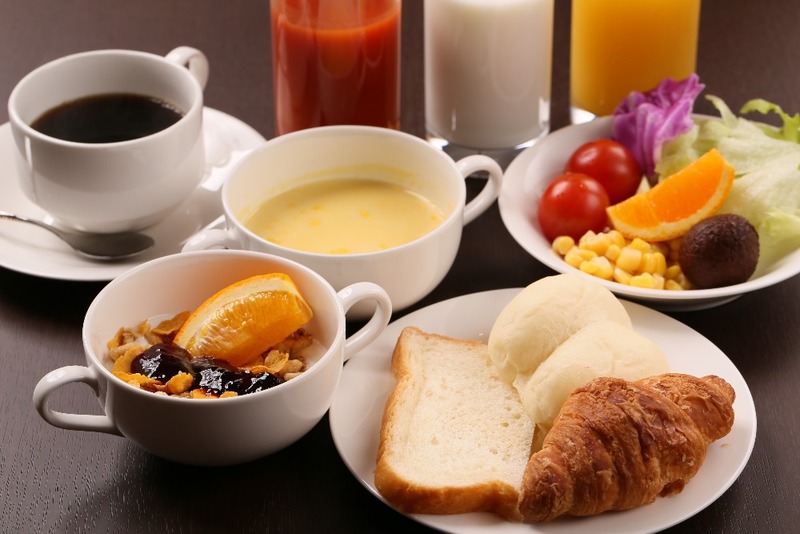 Breakfasts are free of charge if you stay at Best Western Plus Hotel Fino Chitose (excludes bookings for a room without meals). 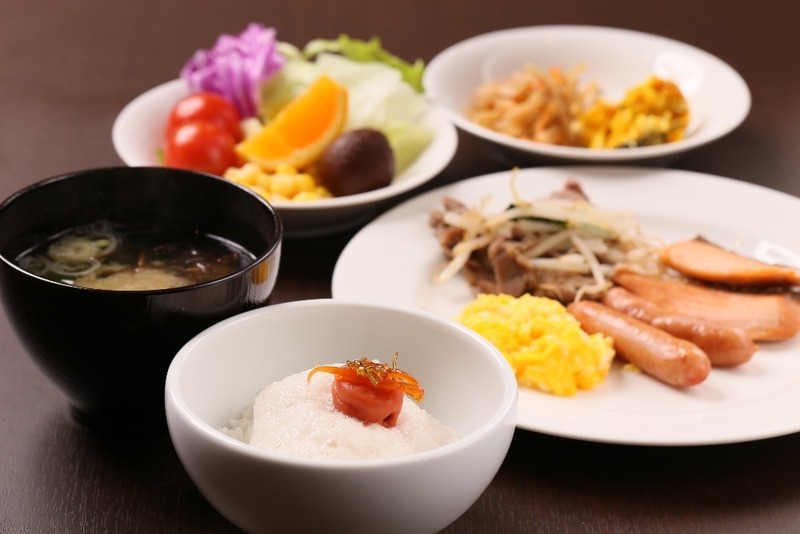 A wide range of Japanese, Chinese, and Western dishes made with ingredients that are unique to Hokkaido are available for breakfast and they are all appetizing! Without a doubt, you will start your day with a burst of energy! 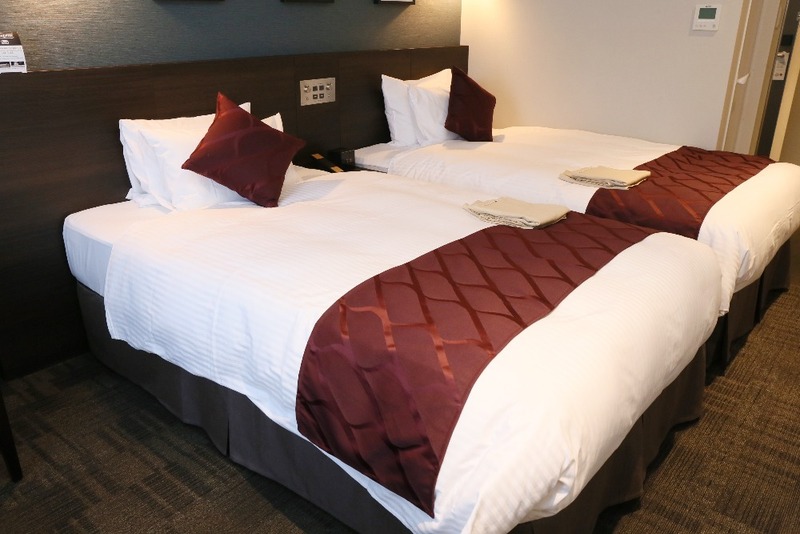 The hotel has excellent facilities other than attractive rooms and a gorgeous breakfast! There is a fitness room only for hotel guests! This is perfect for travelers who want to do a little exercise even during their trip. 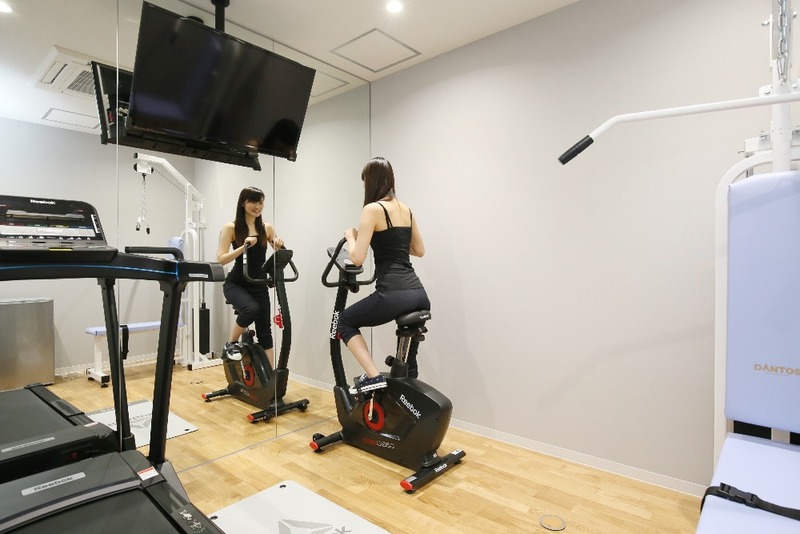 Of course, guests can use it for free, so why don’t you try the fitness room if you think you have enjoyed Hokkaido’s delicious food too much? Since Wi-Fi (Wireless LAN) is available in all rooms, you can easily access the internet! In addition, there is a computer corner in the lobby on the first floor available for use to all guests. 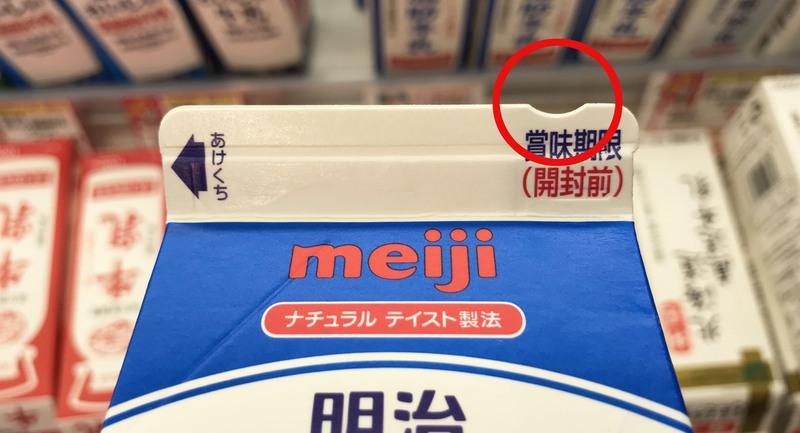 This is extremely convenient to look up something such as information on sightseeing or transport. 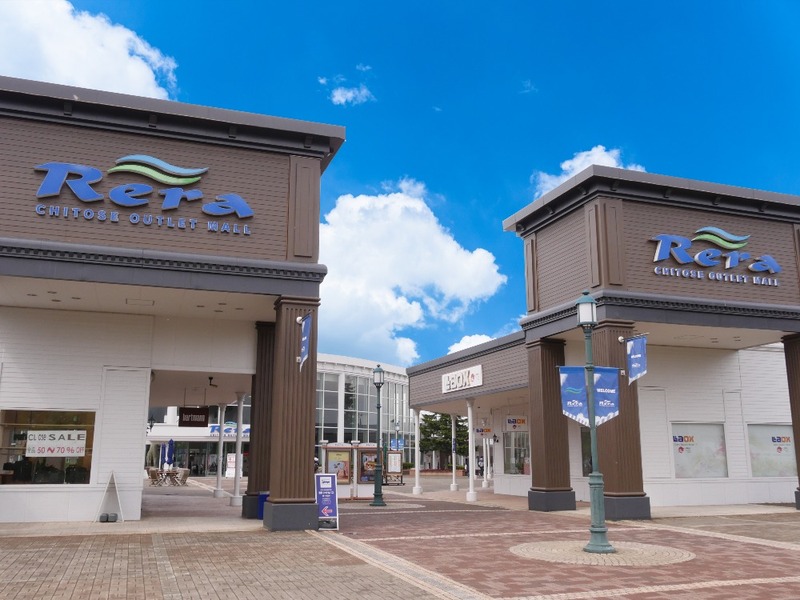 Rera Chitose Outlet Mall, a shopping mall, is located right beside the Best Western Plus Hotel Fino Chitose. About 130 shops, cafés, and restaurants are lined in the Rera, including popular brand shops! 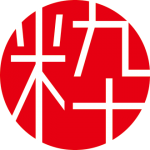 Free shuttle buses are operated between New Chitose Airport and the Rera, which takes about 10 minutes. 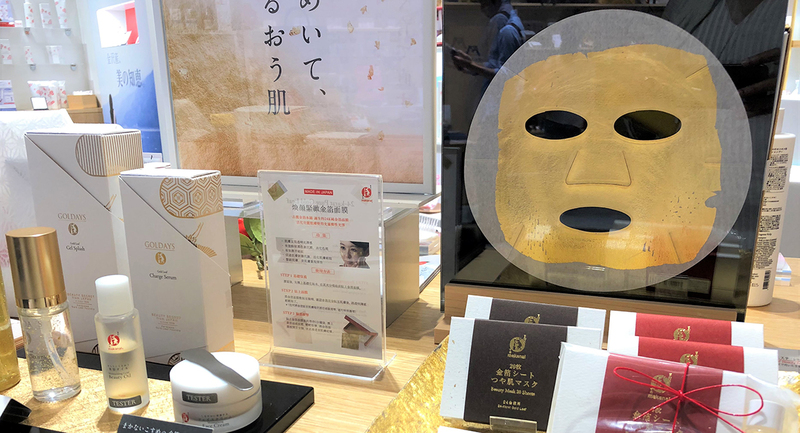 Therefore, you can easily stop by during your trip. 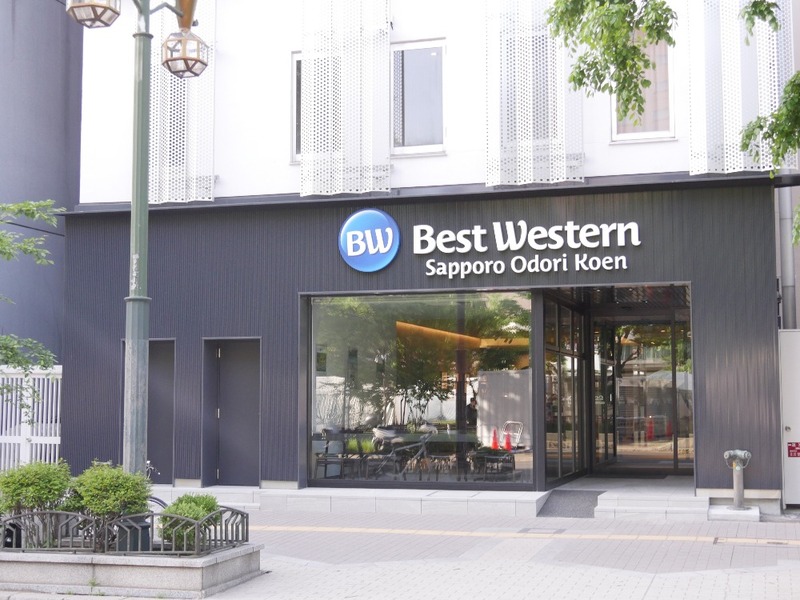 Although Best Western Plus Hotel Fino Chitose is excellent for traveling around Hokkaido, Best Western Sapporo Odori Koen is recommended for travelers who want to stay at a hotel closer to central Sapporo! 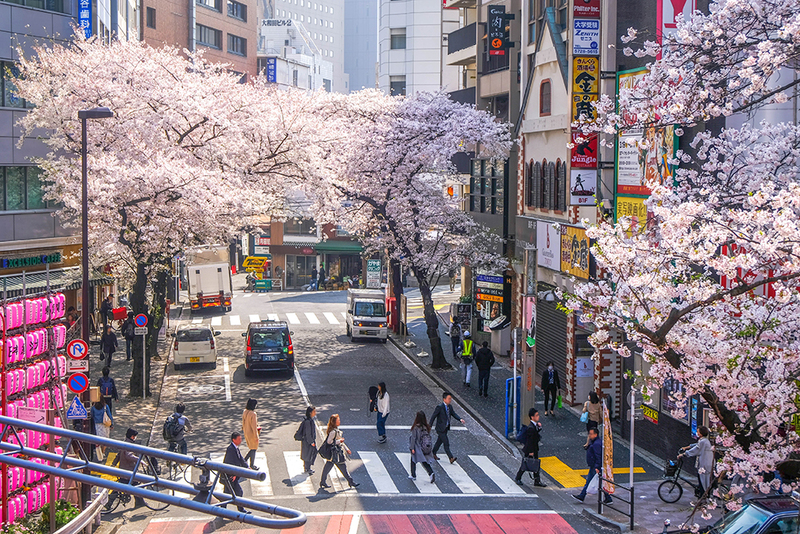 This hotel is located within a 7-minute walk from Subway Odori Station and within walking distance from Sapporo Station. 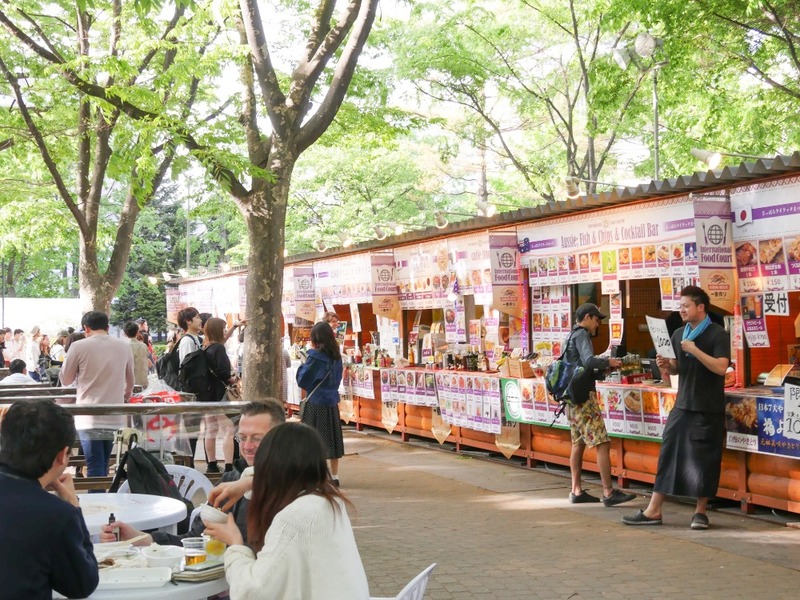 While Odori Park, right in front of the hotel, is well-known for holding the Sapporo Snow Festival in winter, various other seasonal events are also held here. 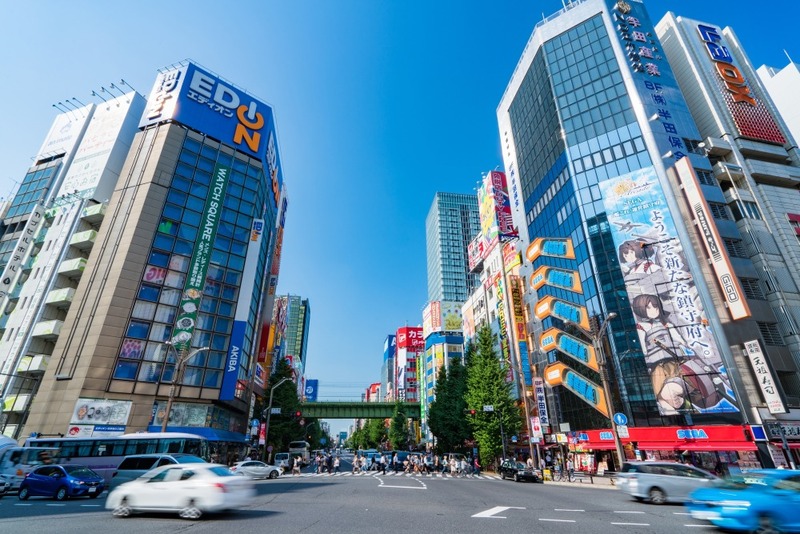 There are many delicious restaurants and fun spots near the hotel, so you will definitely have an enjoyable stay! Isn’t it wonderful that guests can select their ideal hotel depending on their needs?